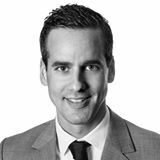 This week we welcome Stephan Bäckman from Sweden. 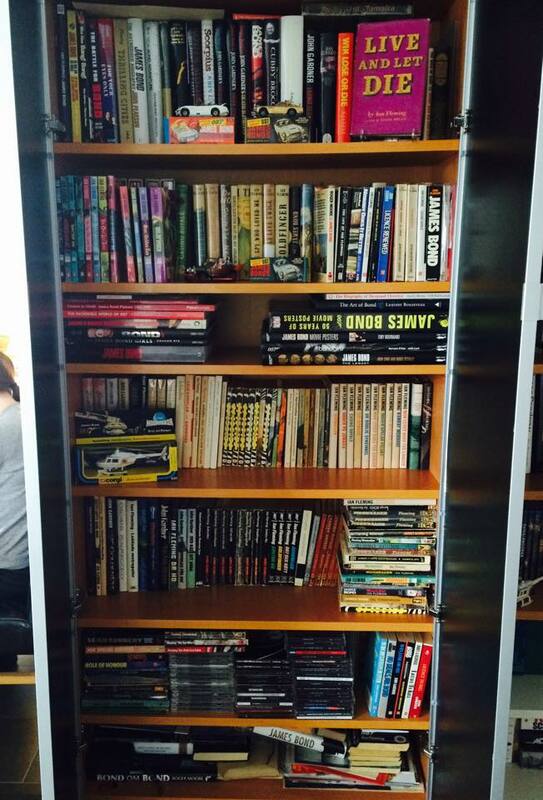 Stephen has the biggest Ian Fleming collection in Sweden, possibly in Scandinavia, and he is always on the hunt for new books. 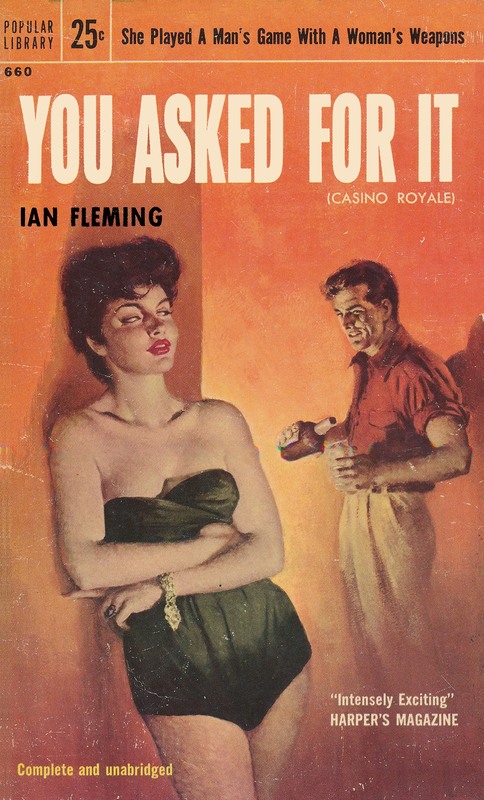 I must say YOU ONLY LIVE TWICE due to the fact that I searched and searched for a mint dust jacket with great colour on both the front side and the dust jacket. Sadly this seems hard to come by. I sometimes see a cover with great colors but a poor dust jacket otherwise. The hunt goes on. A few but the pride in my collection is a second printing of LIVE AND LET DIE in almost mint condition. I always want my books to be as close to mint as possible. And its hard to find anything affordable. I have decided to accept later printings as long as the dust jacket is in great condition. I wish to have all the Pan Book covers in my collection. I have every Swedish release ever made in my collection. The cape first editions is on everybody’s wishlist I guess, so also mine. I collect beautiful covers. 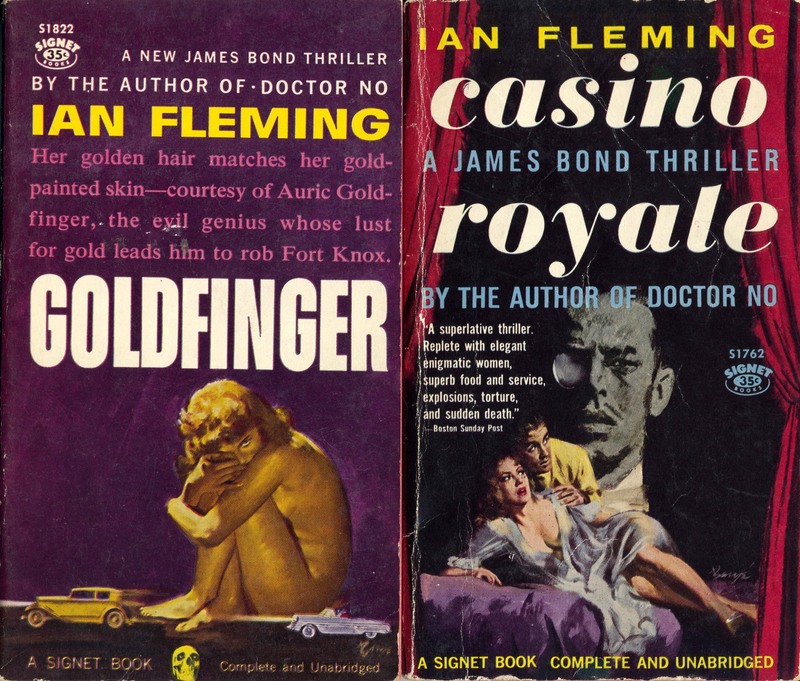 Right now I want to have the US GOLDFINGER paperback first edition. For a long time YOU ASKED FOR IT and TO HOT TO HANDLE had the lead on my wish list but I now have them in excellent condition. I wanted them since the title was changed even in America. I believe I was 12 years when I read THUNDERBALL. I have actually only read all the books except CASINO ROYALE once. I need to find the time to read them all once again but this time in English. As I said everybody loves the Cape first editions but I must confess that I like a few of the Swedish first editions and a second edition of OHMSS that looks really cool. 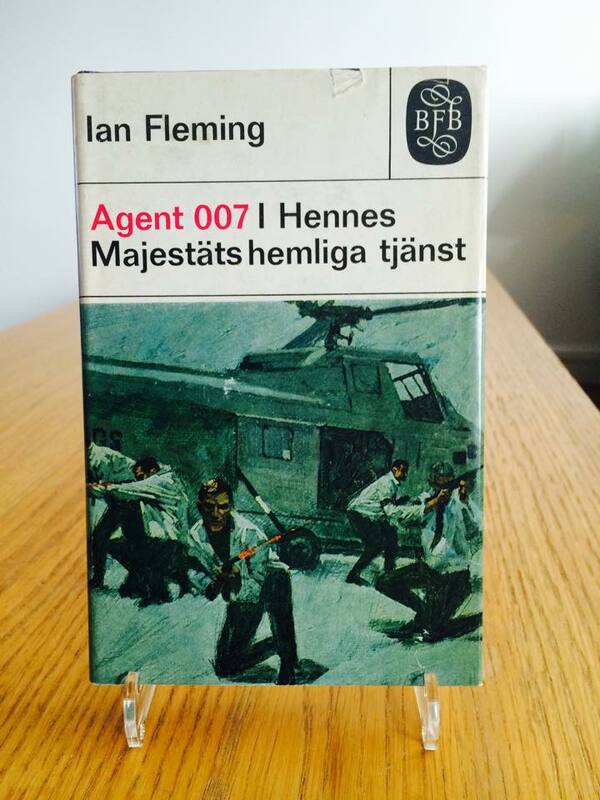 I think the Swedish Fleming books show the time they were made on the cover better then the English ones. Also the Danish first editions is a must have. 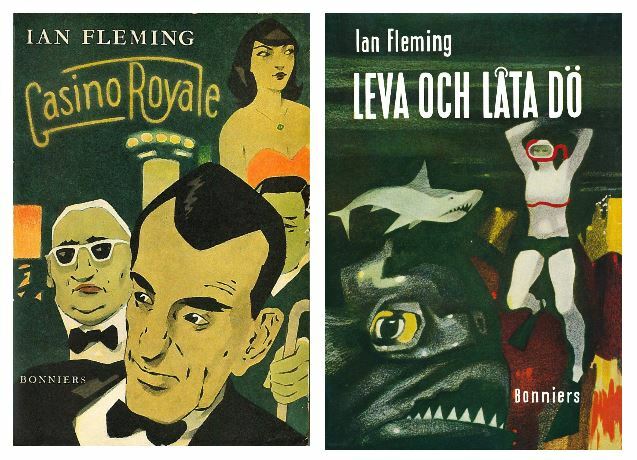 Not only for the great covers but for the fact that they called Ian Fleming for Jan Fleming to make it sound more danish. Stephan recommends that all collectors should check out the Swedish James Bond comics from the sixties and seventies with absolute fantastic Sean Connery covers on ALL Fleming novels.